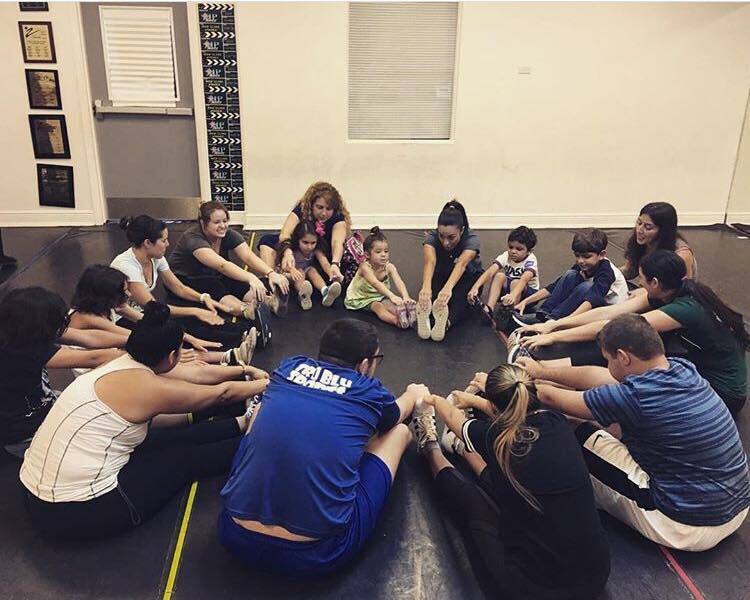 Making dance instruction and performance accessible and affordable to Miami’s underserved communities. A dance program designed specifically for children with autism. Our 9 week summer program ran from 6/18-8/10 and with 40 dancers aged 8-24, we had double the amount of expected participants. Data analysts are already showing positive outcomes as a result of participating in our program and we look forward to expanding!